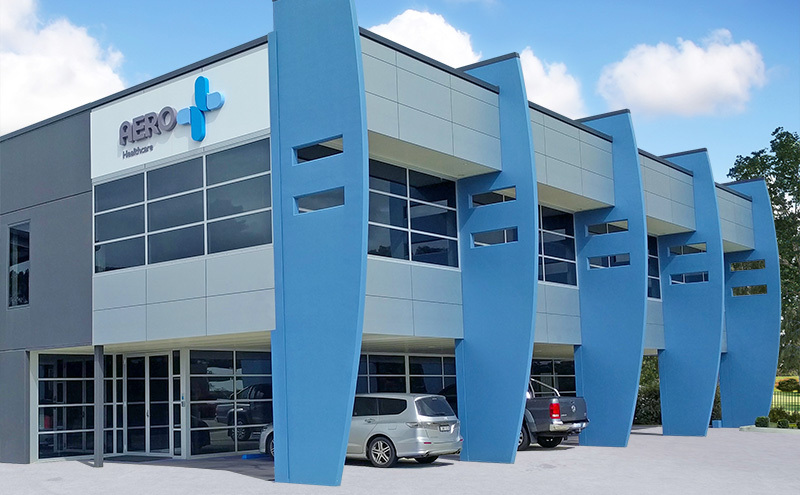 Aero Healthcare is 100% Australian owned and operated with a current TGA registered state of the art facility. The Aero Healthcare Manufacturing Certificate ISO 13485 covers a huge range of medical consumables and devices. Support Aero and further Australian manufacturers today. Aero Healthcare AU does not sell direct. Aero has a detailed account approval process ensuring we deal with the wholesaler every time. Aero Healthcare AU is committed to perfecting the art of customer service through dedicated training and daily customer feedback meetings. This ensures our customers receive a buying experience that they deserve and enjoy. Aero Healthcare AU provides your company with the ability to purchase just 4 items with standard labelling, and 24 items with custom labelling. Place your order and we will have it despatched in 1 business day for both standard and custom labelled orders. Ordering made easy with either the use of email, fax or phone. Aero Healthcare AU can also provide your company with a customized order form tailored around the products you source from Aero Healthcare AU. Operating internationally Aero Healthcare achieves strong purchasing power with key raw material suppliers and manufacturers ensuring the perfect blend of price and quality. We’re happy to discuss a competitive advantage in every sector, with contract pricing available to achieve your requirements. At Aero Healthcare we believe true loyalty is keeping your company ahead of your competition. Aero’s unrelenting passion for innovation and product development of its brand globally continues to see our customers grow and succeed in today’s challenging business environment. 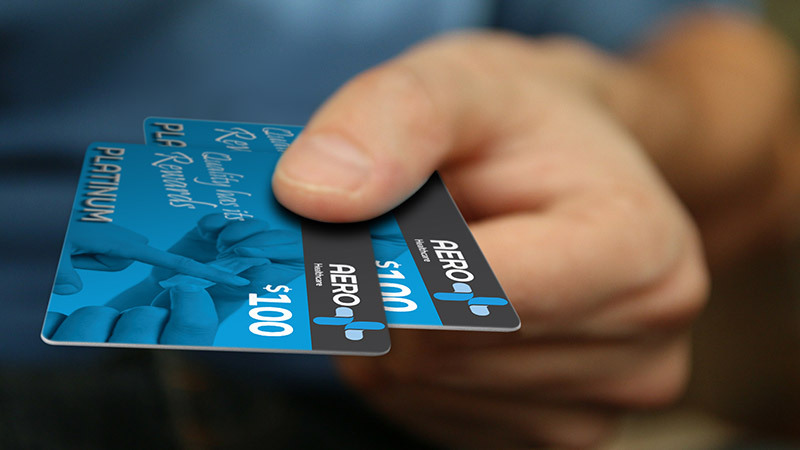 Aero Healthcare AU’s Rewards Program is a system that gives our loyal customers a genuine reward, for continuing to loyally choose Aero Healthcare as their preferred supplier of medical consumables. There are no catches, no strings attached and no nasty surprises – it’s just how we say “Thank You”. Your company can now accumulate points for every dollar spent on our extensive range of quality Aero products. These points will make you eligible to redeem fantastic reward items. For more information, visit Aero Rewards on our main website. The easiest way to get a free First Aid Kits quote is to browse our products online and add them to Your Quote - you can add items in any quantity with a mix of case and refill options. indicates the product has successfully undergone biocompatibility testing in accordance with the appropriate standard. The product has been tested for Skin Irritation and Skin Sensitization according to ISO 10993-10 and Cytotoxicity in accordance with ISO10993-5. indicates that the adhesive and all components of the product are latex free. indicates a waterproof dressing as opposed to a washproof or breathable dressing. Patients wearing these dressings can safely shower or bath where protection of a wound from water is required. applies to products for the food handling and processing industries. Finished food products are required to pass through a metal detector to ensure there are no foreign bodies including dressings within the finished product. indicates a product which has been sterilised by a relevant method to specified international standards in each country. exclusively engineered for unrivalled adhesion.